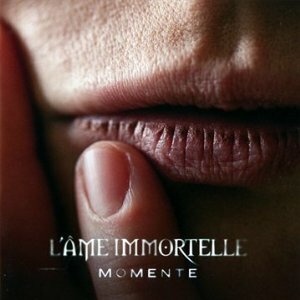 L'ame Immortelle: „Momente“ is released today! Received the fan edition from Infrarot yesterday and received the Banish promo from Orkus last week. Yahoo! Thank you very much for your music! The packaging, the pictures, the artwork and the music, all is so nice! I love it! I hope to see you in (or near) Belgium soon.